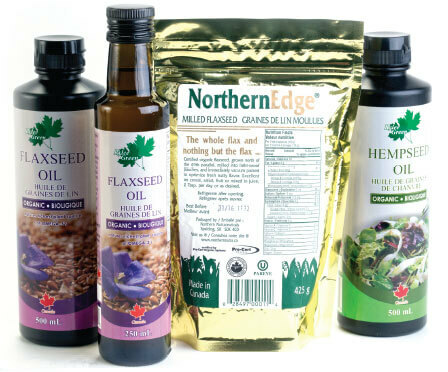 Our Story | Northern Nutraceuticals Inc.
Northern Nutraceuticals is a family owned business located in Spalding, Saskatchewan. The family is the Johnson family, Kevin and Kathy to be exact. You have never met a more fun, loving or grounded couple. Their family is especially important to them, they are parents to four grown children and also have one granddaughter. 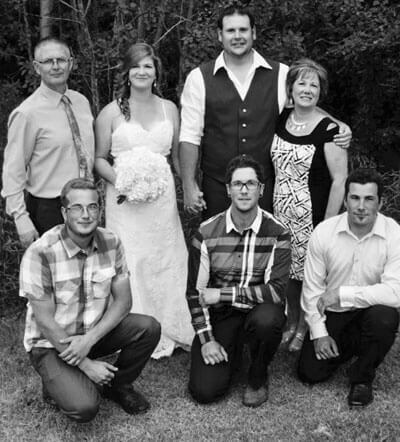 The Johnson’s are the epitome of a lot of Canadian stereotypes, they are kind, hard working and really enjoy the north. While their personal lives are incredibly important to them they also love what they do here at Northern Nutraceuticals. The business was formed in 2001 by Kevin and Kathy and became a certified organic in 2004. A small idea blossomed into what the company is today and has exceeded their original expectations. They would simply describe the whole situation as a blessing. Northern Nutraceuticals is a wholesale distrubuter of organic and conventional ingredients for healthfood, vitamin and supplement manufacturers around the world. 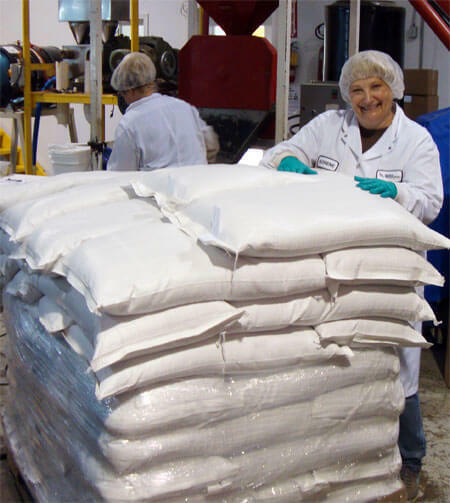 It is our desire to provide quality products that you can always rely on. Our team looks forward to providing you with the service and quality that meets or exceeds your expectations.